to diligent citizens statewide at their quarterly meeting on May 26, 2018. Eighteen (18) cases that included public tips from informants were reviewed, forty-nine (49) subjects were apprehended, and 203 offenses were written in regards to the reviewed cases. The cases reviewed and awarded money to the public for their assistance consisted of nine deer cases, four fishing cases, three turkey cases and two migratory waterfowl cases. The program paid out $19,700 in the year 2017. 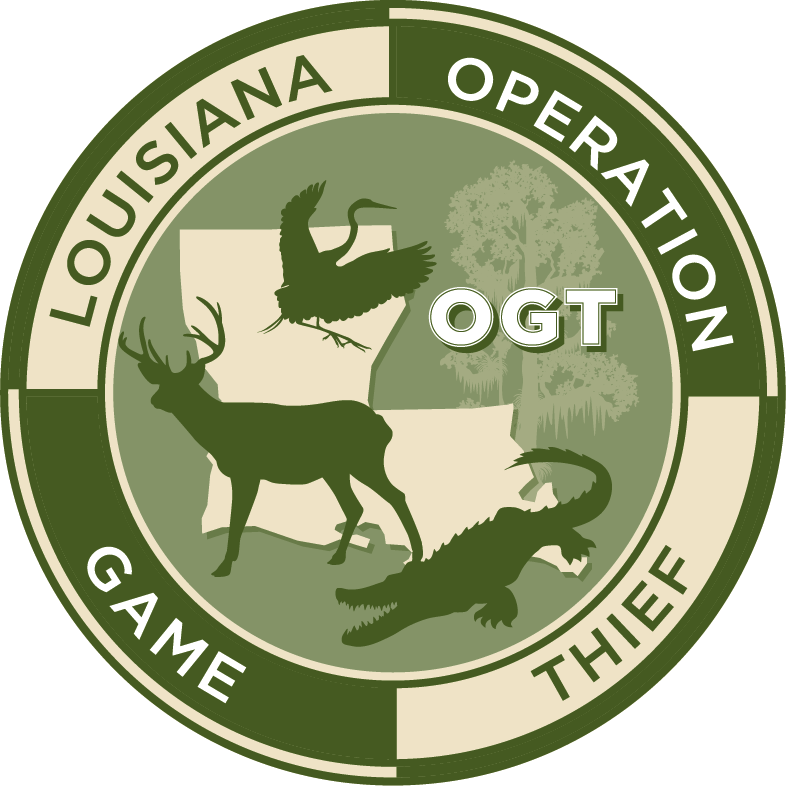 LOGT was instituted in 1984 and provides cash rewards for information leading to the arrest of violators of fish and wildlife regulations. Funds are raised through private donations, court directed contributions and through contributions from cooperative endeavor agreements with organizations such as the National Wild Turkey Federation and Quality Deer Management Association. 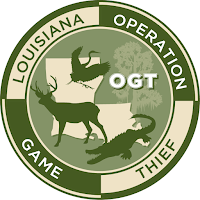 Anyone wishing to report wildlife or fisheries violations should anonymously call LDWF’s 24-hour toll free Operation Game Thief hotline at 1-800-442-2511 or utilize LDWF's tip411 program. To use the tip411 program, tipsters can text LADWF and their tip to 847411 or download the "LADWF Tips" iPhone and Android apps.